My Mothers Shadow isn't normally the type of book I would read, however, that being said after hearing so many great things I decided that now would be the perfect opportunity to mix up my TBR list and expand my reading horizons! Addie thinks she knows everything about her mother, but when a strange woman enters her life claiming to be her twin sister she is forced to reevaluate everything she has ever known. 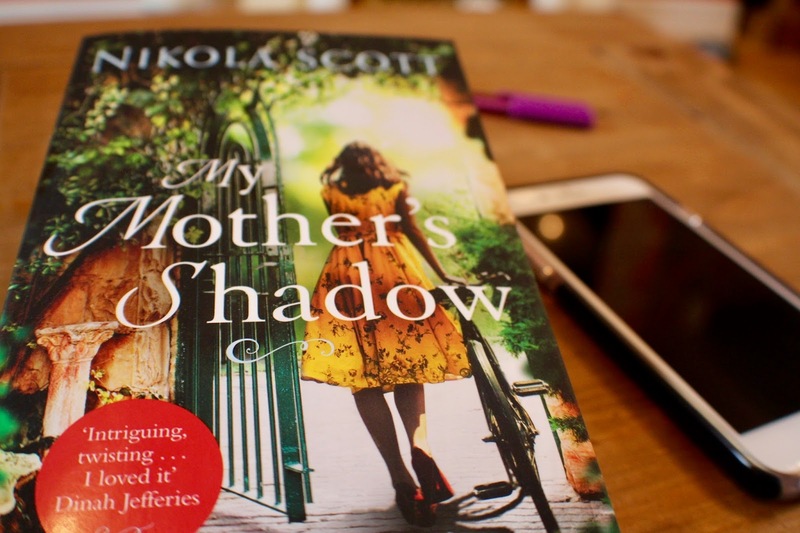 Nikola Scott's debut novel, My Mothers Shadow is a beautifully written and engaging piece of work. Told through dual timelines we follow the sad, yet emotionally satisfying journeys of Elizabeth in 1958, and her daughter, Addie a number of years later. During Addie's chapters we watch her come to terms with her mother's secrets; whilst in Elizabeth's chapters, through a series of diary entries, we learn about her relationship with her own mother and we watch the events unfold that lead to her unexpected pregnancy and learn the truth behind her decisions. Though confusing in places I really enjoyed the alternate chapters used throughout the novel to tell the story, it allowed us to really get to know the situation and develop a judicious insight of the full story. The Enigmatic characters and the use of Scott's beautiful descriptions have created a story that is intriguing and had me invested until the end. I would like to say a massive thank you to Becky and Headline Books for sending me this book to review. Nikola Scott has written a beautiful story and I am very much glad that I read it. Was it enough to keep me piqued on the genre? I guess we will find out soon. My Mothers Shadow is a very interesting novel and I would recommend it to fans of Sebastian Faulks - Birdsong and Emma Healy's - Elizabeth is Missing. 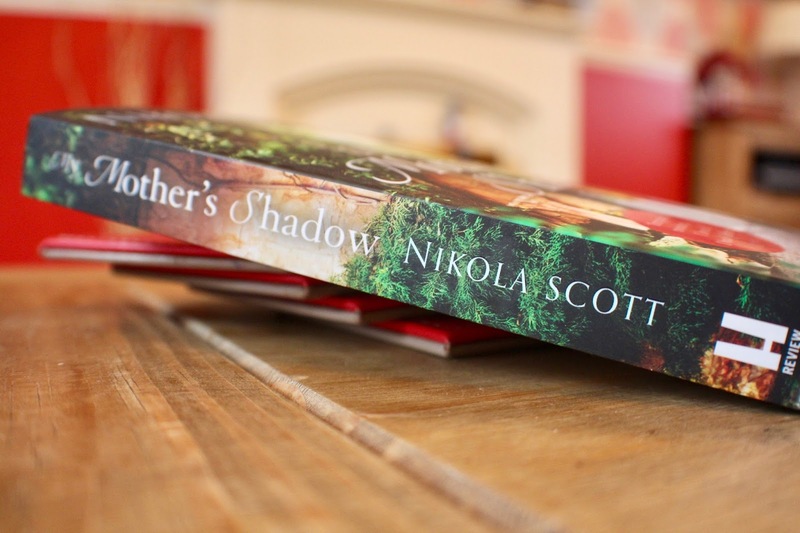 You can buy My Mothers Shadow on Amazon, Book Depository, and other places that sell books. 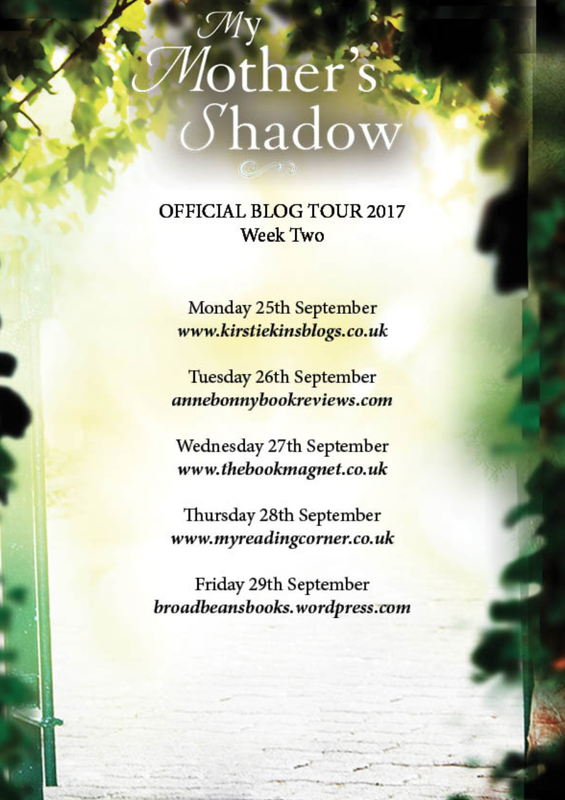 Check out some of the other blog tour stops below.